Maxime D. McKenna lives and works in Philadelphia. His writing has appeared or is forthcoming in the Journal of Modern Literature, Apiary Online, Cartographer: A Literary Review, First Stop Fiction, and the Pennsylvania Gazette. In Woolf’s hands, impressionism permits the interior life to float through the narrative like black ink in a basin of water, creating slowly shifting forms rather than hard lines, which seems about right if the goal is to explore the amorphous nature of the inner self. How did such an unpleasant author fashion such a stunning coup? Is it because he isn't as unpleasant as everyone says he is? I believe third-person narration is the greatest artistic tool humans have devised to tell the story of what it means to be human. I don’t believe in copyright remuneration at all. Period. 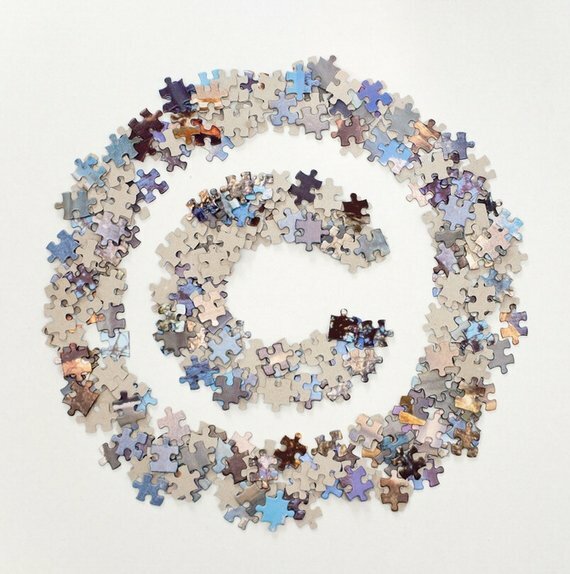 The application of copyrights has already hit its limit, and not just with the rise of the Net. The Birthday Song is copyrighted, but who pays royalties for that? Instead of charging by use or charging by purchase, the creator should openly welcome monetary support/appreciation in any amount. If the work is truly good (to each respective individual), the creator would be able to make ends meet and keep on at it. Since this support would not necessarily be in equal amounts, creators geared toward a smaller fanbase would still be sustained if that fanbase were diehard enough—-and diehard fans are a sign that (at least to some people) the work is truly good. I know, this sounds so naive, being based as it is on belief in the fundamental goodness of the human race. But I seriously believe that great art can compel (many) people to not become free-riders. In any case, I am absolutely against PIPA and SOPA. How to account for any possible perceived dearth of contemporary Catholic literature and art? I have learned the problem is one of definition. In the same way that paradox is endemic to Catholic doctrine, Catholic imaginative literature remains a conundrum to many critics, both Catholic and secular.